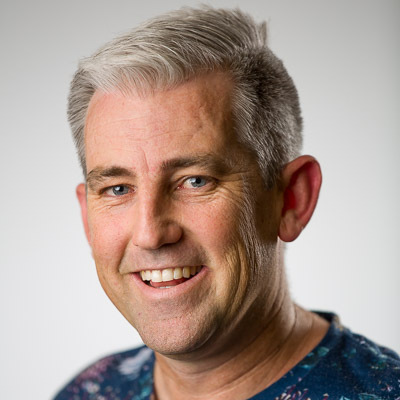 Pete is passionate about encouraging, communicating and leading people to be all of who they are. On a day to day basis he works with all of our key leaders and staff to equip and encourage them in their ministries. His role is to encourage us all towards a life lead by Jesus and to see everyday life as a place to show the wonders of God. Pete is married to Elissa and they have 3 school-aged children. He loves to watch sport, hang out at cafes and keep up with current affairs.